"How do I do a patent search?" The University of Utah Marriott Library is one of 80+ U.S. Patent and Trademark Resource Centers (PTRCs) in the country, and the only PTRC in Utah. We celebrated our 30th anniversary of our PTRC designation in 2014. Our first PDL (Patent Depository Library) representative was Juli Hinz, Documents Division Head. In 1987, Dave Morrison became our PDL representative for the next 30 years. 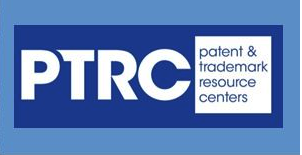 During this time, the PDLs were renamed as Patent and Trademark Resource Centers (PTRCs). In 2017, Dave Morrison retired and was made Emeritus Librarian and continues to provide assistance with patent and trademark searching with Alfred Mowdood, current PTRC representative, by request. 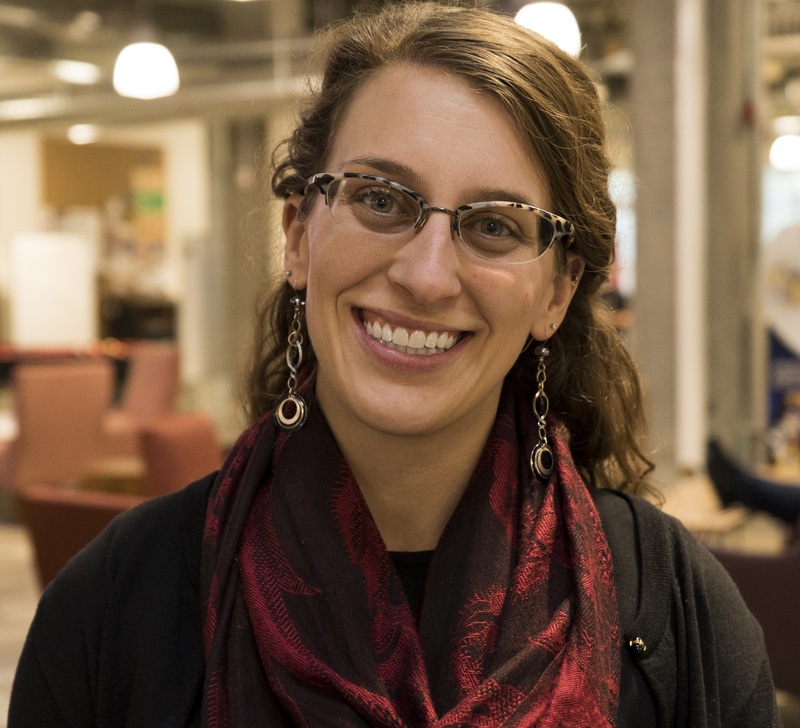 In fall 2018, Tallie Casucci also started providing assistance. As a result of our designation as a PTRC, the Marriott Library receives and offers extensive training in patent and trademark research assistance. Our collections of U.S. government publications include complete U.S. patents -- on microfilm, optical disks and the Internet -- from 1790 to the present, and all federal trademarks that are registered or pending. Our collections contain additional indexes and finding aids for both patents and trademarks. All PTRC publications and documents and their reference materials may be found in the Marriott Library's Government Documents Stacks on Level Two; in the Automated Retrieval Center (ARC); in Special Collections (Level 4); or on the U.S. Patent and Trademark Office (USPTO) website. U.S. copyrights are managed by the U.S. Copyright Office in the Library of Congress. Their web pages -- and especially the most general publication, Circular 1, Copyright Basics -- offer valuable information on this third form of Intellectual Property (IP). Alfred Mowdood, Representative, Patent and Trademark Resource Center (PTRC). Special Thanks to Dave Morrison for creating this guide and numerous presentations for 30 years.